I've been exploring podcasts that center around the horror genre and books. In the next few months, I'll be telling you about them and sharing their links so you can discover them too. First up is The Horror Show with Brian Keene podcast which debuted on January 29, 2015. Originally horror author J.F. Gonzalez had the idea for a podcast but, unfortunately, he passed away before he could see it through to fruition. His original idea was to have him, Brian Keene, David Thomas and Geoff Cooper co-hosting a podcast about horror. Today Brian is the regular anchor with David Thomas as the sound engineer and the most regular co-host. Horror authors Geoff Cooper and Mary SanGiovanni, film director Mike Lombardo, the bubbly Phoebe, and young Dungeonmaster 77.1 have joined as regular co-hosts. The show was officially a hit by the third episode. Brian Keene, who -- I think -- sets the agenda for the podcast, is a serious horror writer (this is how he makes his living) and is a serious horror fan. What does that mean? It means he believes passionately that being a horror writer requires you to be well read in the genre. Being a horror fiction scholar requires you to be well read in the genre. Being a serious horror fan requires you to be well read in the genre. "Know your genre. Know your history. Read a book." Cursory readers of horror fiction may pass, of course, but they'll be missing out on a lot. Brian, Dave and the gang talk about the horror genre which includes books, movies, television shows and more. They have news and interviews with horror writers and detailed news segments. In 2018 they are starting a book club. I recommend you check out the The Horror Show with Brian Keene 2018 Book Club Selections book list for more details including a list of books they're going to read and discuss. These people are opinionated, they are passionate, and they are funny as hell. They also swear a lot. . . . A LOT. Although I've been keeping up with the most recent episodes, I'm currently listening to the series from the beginning. There is a whole lot of horror history and book recommendations -- as well as funny bits, lots of funny bits -- and is worth the investment of time to download and listen to the back issues. If you have any suggestions, feel free to mention them in the discussion section below the list. This book list is now complete -- no more titles will be added. Published 1/6/2018. Updated: 1/26/2018 added the bonus book (technically ebook) by Tim Waggoner. Shining in the Dark: Celebrating Twenty Years of Lilja's Library! 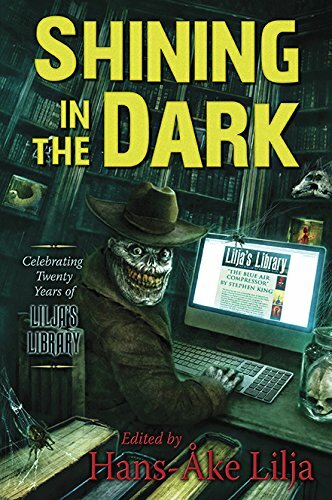 "Shining in the Dark: Celebrating Twenty Years of Lilja's Library!" edited by Hans-Ake Lilja. For years, the website "Lilja's Library" has been a source of information on Stephen King's projects as well as news, reviews, interviews and articles. To celebrate twenty years of service, Hans-Ake and Cemetery Dance have put together this anthology including a rare Stephen King story. 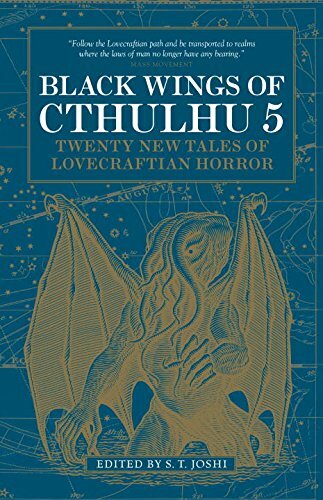 "Black Wings of Cthulhu 5: Twenty New Tales of Lovecraftian Horror" (Volume 5) edited by S. T. Joshi. The Black Wings of Cthulhu series continues to bring the best in H. P. Lovecraft inspired cosmic horror stories by new and established horror authors. The popularity of the Cthulhu Mythos seems as eternal as Great Cthulhu itself and the scope and variety of these stories point out one of the reasons why. 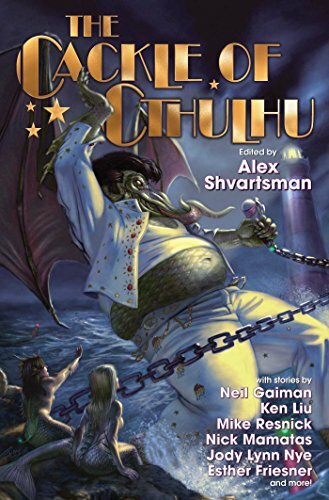 "The Cackle of Cthulhu" edited by Alex Shvartsman. Feeling ground down by the over bearing pressures of cosmic horror? Tired out by ridiculous end-of-all-existence deadlines? Just need a way to turn that frown upside down? Try this volume of twenty-three humorous horror stories of the Cthulhu Mythos -- tongue-and-tentacles-in-cheek. "Cry Your Way Home" by Damien Angelica Walters. 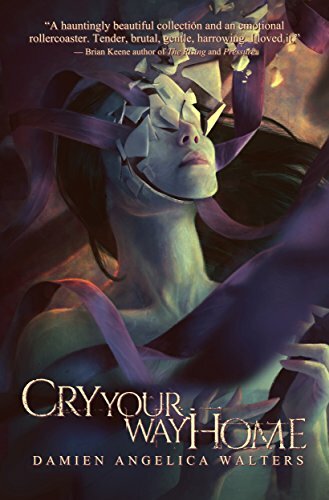 This collection of seventeen horror stories by Damien Angelica Walters -- her second collection -- bring together stories of love and loss, horror and the surreal, aching beauty and aching devastation exploring many ways a tale can be a horror story and yet push at the boundaries of the genre. 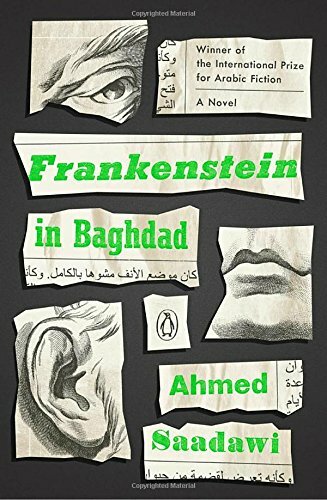 "Frankenstein in Baghdad: A Novel" by Ahmed Saadawi and translated from the Arabic by Jonathan Wright. This award winning novel shows how powerful horror can be. Hadi sews the pieces of corpses together to create a whole cadaver. When it goes missing, a series of murders grips the city. At first only criminals are the victims but in time innocent bystanders are killed by the monster that needs more flesh. 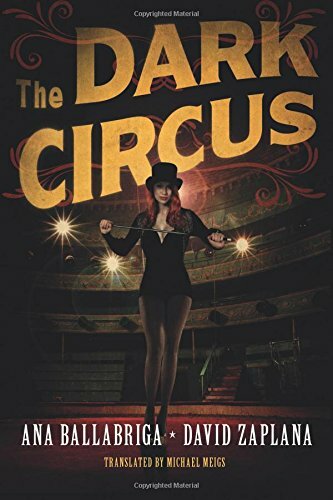 "The Dark Circus" by Ana Ballabriga and David Zaplana and translated from the Spanish by Michael Meigs. L grew up in a run down circus. Exploited by day and ritually abused by night, she knows only the circus' perverted morality, debauchery and the art of thieving. 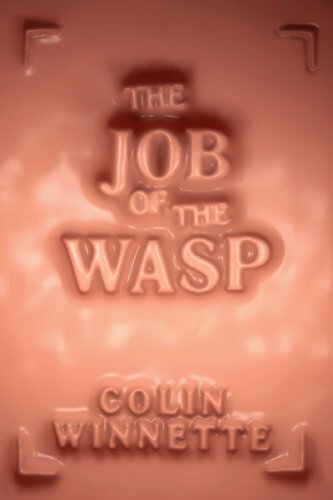 Elías Segado is an art appraiser and detective who has a painting stolen right out from under him by L.
"The Job of the Wasp: A Novel" by Colin Winnette. A new, oddly emotionless boy arrives at the school for orphaned boys in search of an education, food and shelter. What he finds is mysteries, a murder -- well several murders, strange behavior and ghosts in this horror novel that combines the coming of age tale with the unreliable narrator story. 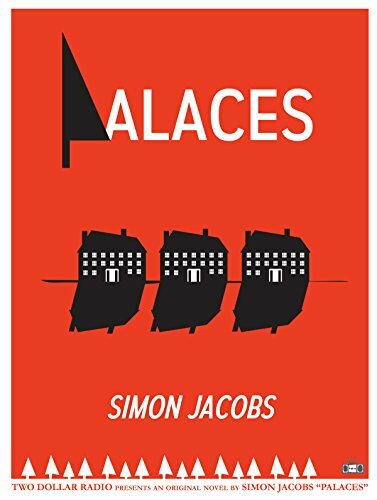 "Palaces" by Simon Jacobs. In this debut horror novel, John and Joey are a couple in the punk rock scene in a Midwestern city when they get caught out in the middle of a full-scale riot. Eventually they find themselves riding the commuter train to its last exit to escape the fighting but when they get off. they're in an abandoned community of mansions and gated housing with no clues as to where everybody has gone. 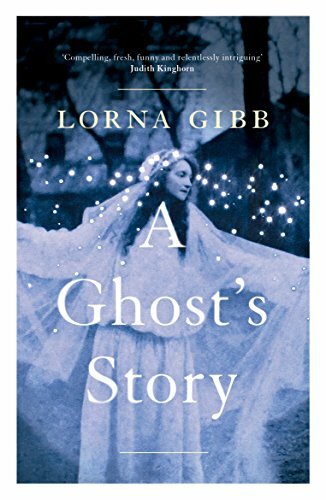 "A Ghost's Story: A Novel" by Lorna Gibb. Katie King is a famous "spirit celebrity" who graced many seances throughout the 19th and 20th century spiritualist movement in the United States and the United Kingdom. As Katie tells her story of a quest to understand various aspects about humanity, a modern day scholar tries to understand the allure of the spirit world. 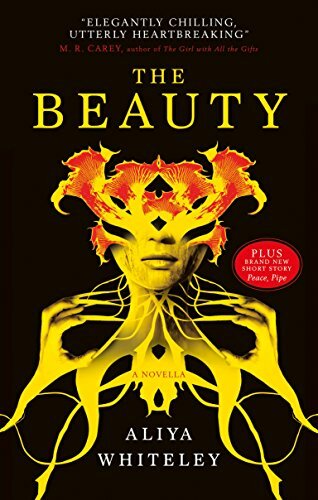 BONUS BOOK: "The Beauty" by Aliya Whiteley was originally published in 2014 by Unsung Stories, and was shortlisted for a Shirley Jackson Award among others. The novella has been expanded into a novel. All the women are dead and the men's favorite stories are about their death. But one storyteller has news of strange mushroom like plants growing on the graves of the fallen women. Literary horror at its best. 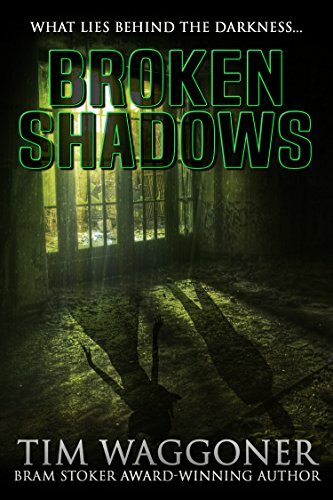 BONUS BOOK: "Broken Shadows" by Tim Waggoner. The first month of 2018 saw the ebook reprint of an expensive limited edition hardcover short story collection published nine years ago by Delirium: "Broken Shadows (Delirium X-Series, Book 11)". This ebook collects fourteen stories of horror demonstrating Tim Waggoner's versatility as a horror writer.